Finished porting Stones Throw to Android! I had an issue with the retro shader. I used an alternative, but had issues with that one too. Got it working and played through the demo and full version without any problems. I'm almost done adding the new fx to Stones Throw. I added my new alternate water caustics effect to Stones Throw. 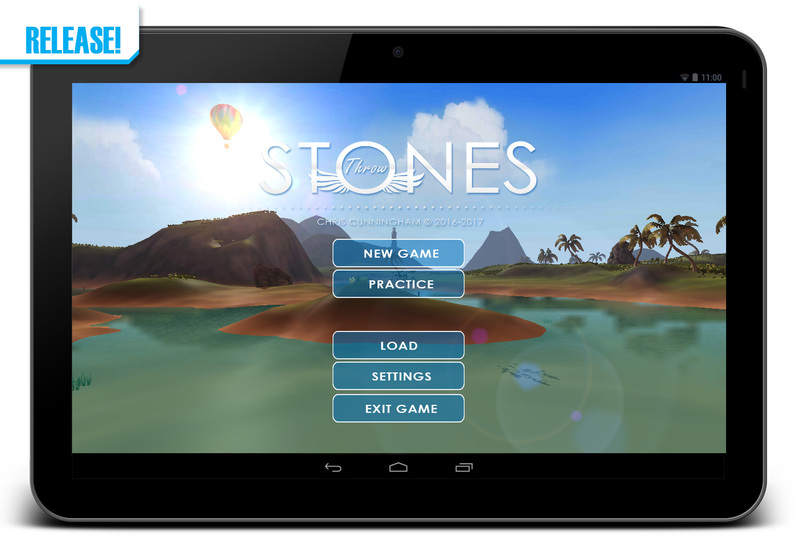 Added the new water caustics effect to my Stones Throw game. Added a much needed setting for mouse speed.